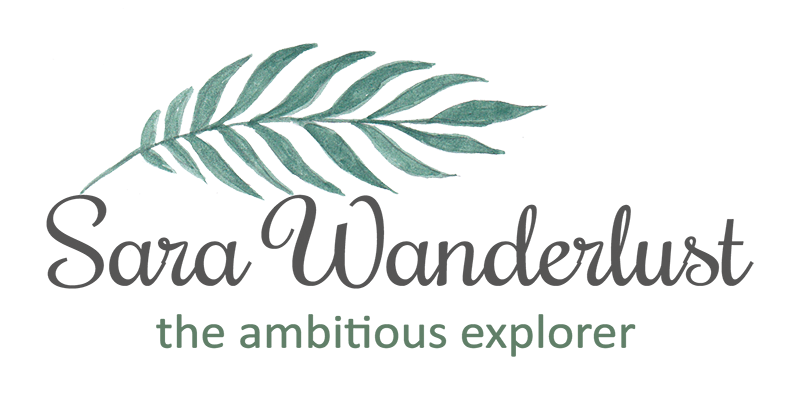 Sara Wanderlust: Suntory Premium Morning Milk Tea | Alcoholic or Halal? Suntory Premium Morning Milk Tea | Alcoholic or Halal? 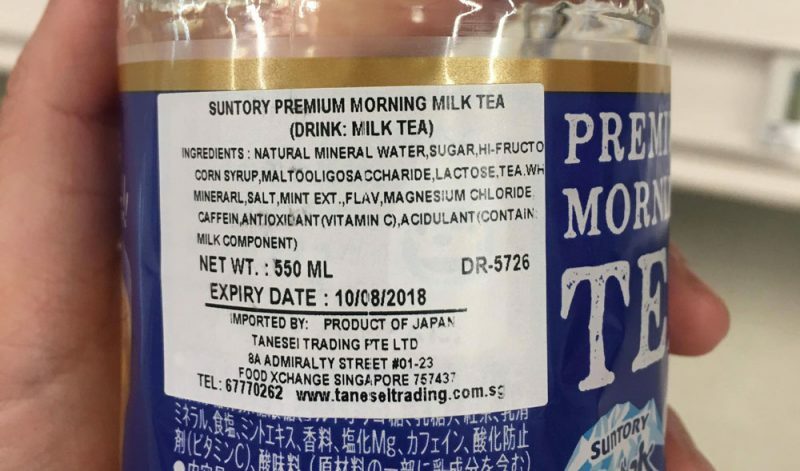 Being a fan of the drink myself, this has become a serious topic as the argument continues about whether or not the Suntory Premium Morning Milk Tea is Alcoholic or Halal? Living in an Islamic country, this can be a major concern to the religion. 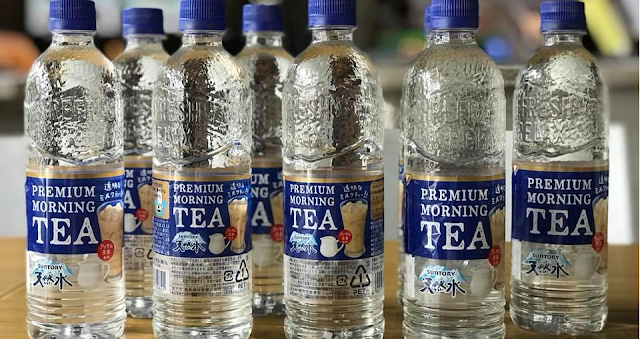 Suntory Japan recently launched their Suntory Premium Morning Tea Series, more popular as the transparent milk tea from Japan and it's widely available almost anywhere in Japan. The drink was then introduced to the Malaysian market late last year and has been sold out each time they restock. A few days ago, a Muslim mum Instagrammer claimed to have found out that Suntory Beverage and Food Asia confirmed the existence of "alcohol content" in the Suntory Premium Morning Milk tea. The post itself has since been taken down, but the screenshot was spreading like hot cakes! It created a very serious debate whether if the drink contains alcohol? 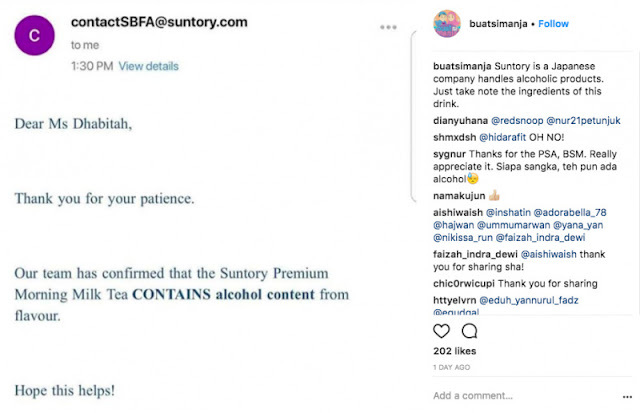 So just yesterday, Halal Navi Senpai, a Halal website in Japan clarified the matter as they received the email from Suntory Japan. Looking like a more legit response from a Japanese company, this email replied in Japanese and has a longer description of the ingredients used to make the transparent drink. We sincerely thank you for your continued patronage on our products and thank you from the bottom Thank you for your inquiries regarding alcohol of “PREMIUM MORNING TEA Milk”. For fragrance of this product, tea, lemon etc. All extract fragrance from genuine material. As raw materials alcohol is not used. However, there is a possibility that a very small amount of alcohol (ethanol) used in dissolving perfume is contained in the product. I would be pleased if you served as Mr. Arisa. We will continue to strive to develop products that will make our customers happy. I would like to continue to like Suntory products, thank you Suntory Customer. 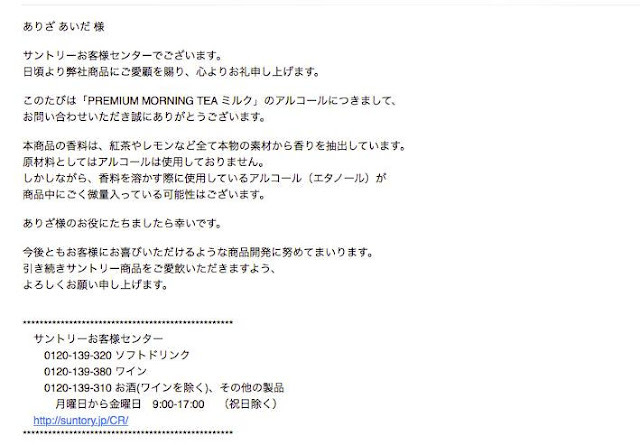 Simplifying the email above, the company confirms that they use ethanol in dissolving perfume in the product to have a strong fragrant milk tea scent when you drink it. On a more serious matter, is food ethanol a concern? Ethanol does translate to alcohol, but being Muslim myself, Malaysian delights like 'tapai' contains a small percentage of alcohol too. I did a little reading, and did you know that our soft drinks such as Coca-Cola, Pepsi contains a tiny amount of Ethanol too (usually 0.03-0.02%)? Ethanol is usually used to dissolve some constituents of the drinks and some flavors like vanilla cannot be made without alcohol in the food industry. According to an article by UPM - ALCOHOL - HALAL OR HARAM?